Did you all had amazing Halloween? I am sorry I am few days behind on review for the October foam!! But here is my review of this product for October! 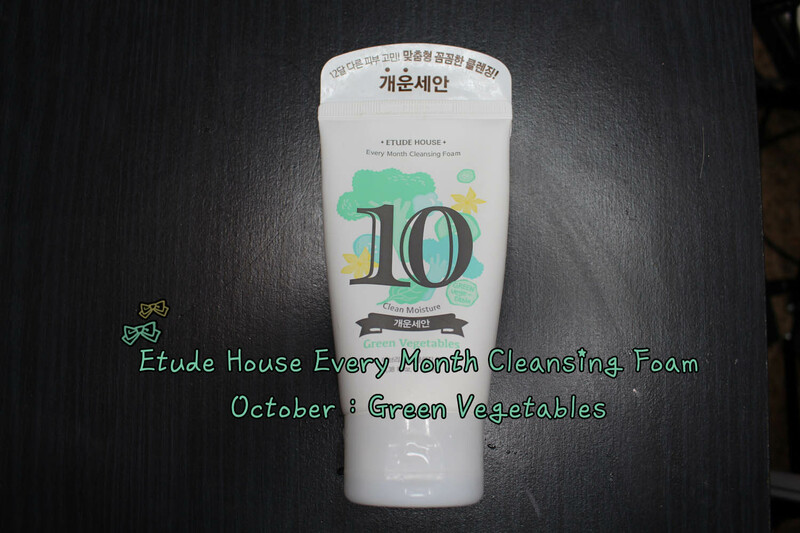 And because of that, Etude House decided to pick just the right ingredients for this month's cleansing foam! 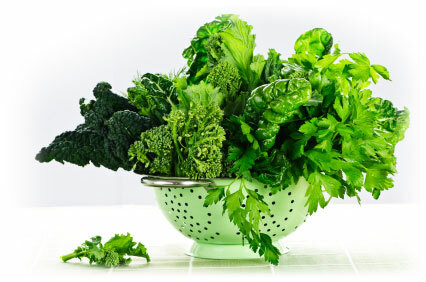 So if you want help glowing skin, remember to eat your vegetables! 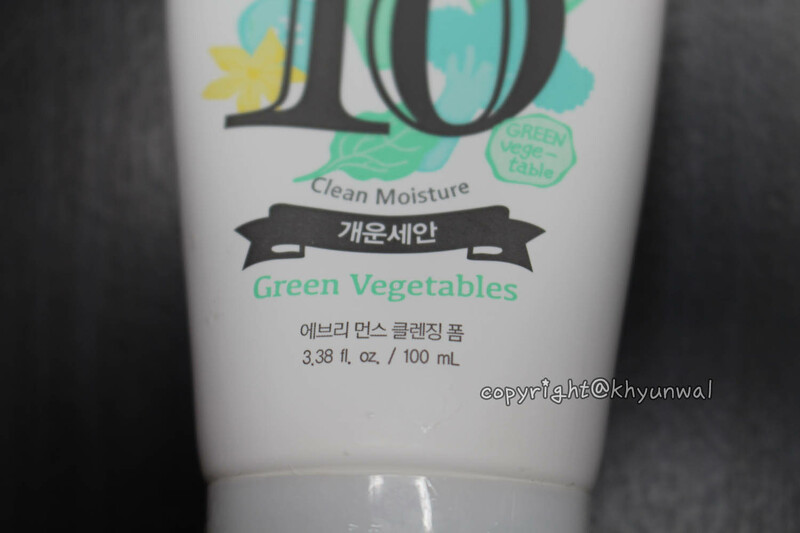 But after cleaning my face, my skin gained some of its moisture back! 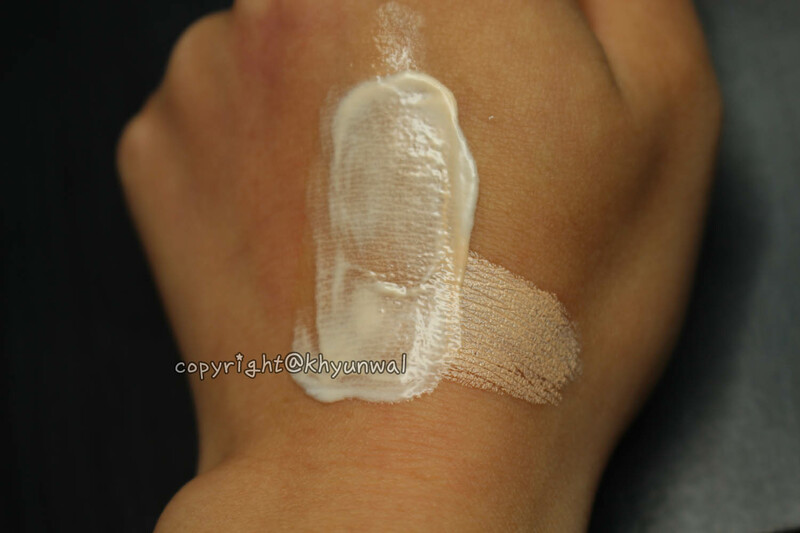 Just search 'khyunwal' and see the rules to enter! It is open for international!